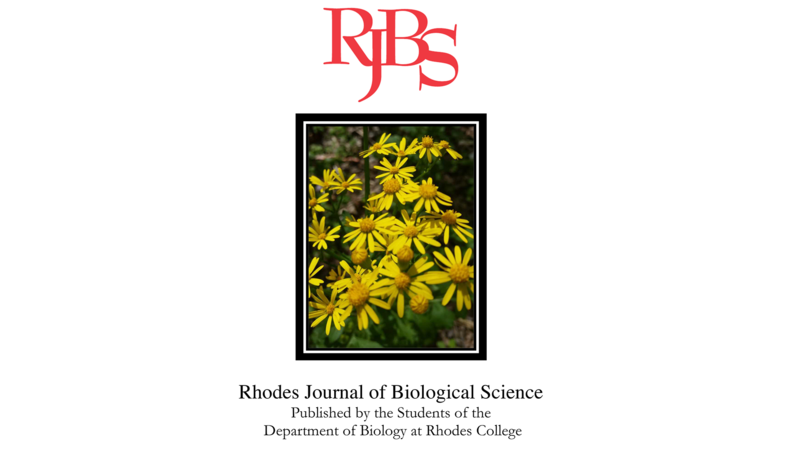 The Rhodes Journal of Biological Science is a student-edited publication that recognizes the scientific achievement of Rhodes students. 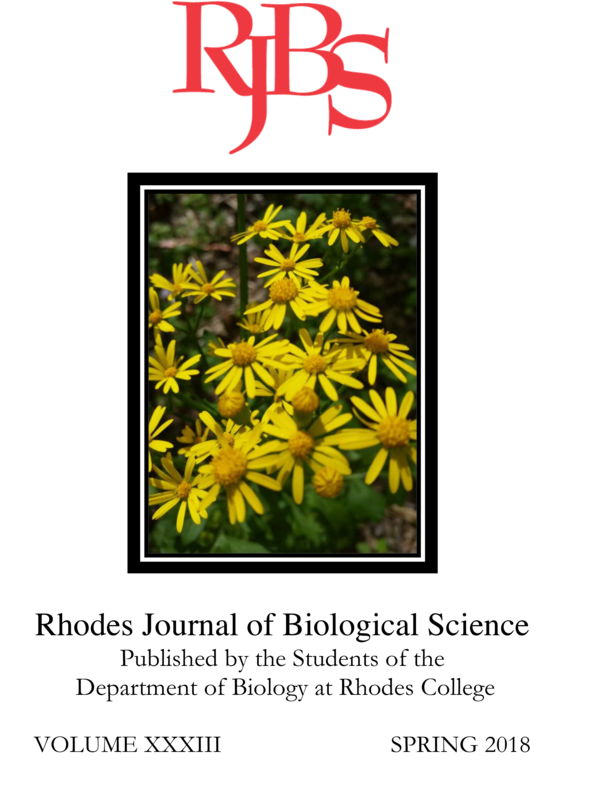 Founded as a scholarly forum for student research and scientific ideas, the journal aims to maintain and stimulate the tradition of independent study among Rhodes College students. We hope that in reading the journal, other students will be encouraged to pursue scientific investigations and research.